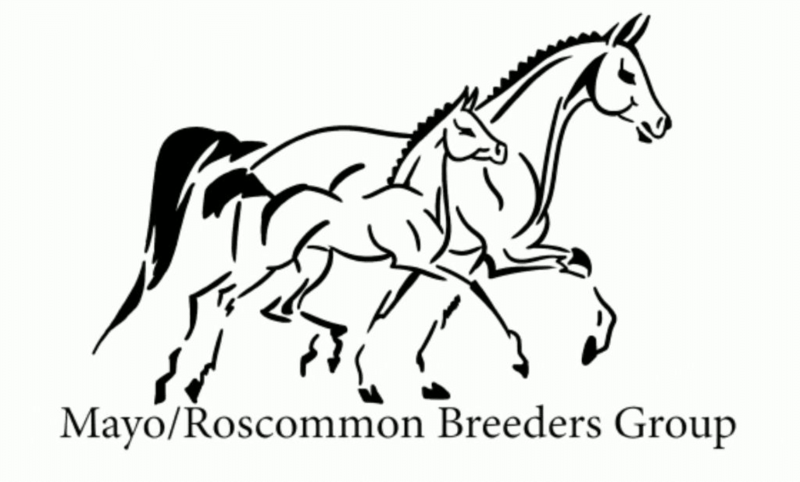 The Mayo Roscommon Breeders group are hosting a new and exciting select foal sale at Mullingar Equestrian Centre on 6th October. The sale is aimed at a collection of foals specially selected for breeding and performance, “A foal sale for the breeders by the breeders”. Bluegrass Horse Feeds work in conjunction with Kentucky Equine Research to ensure correct nutrition is provided at the key stages of a foal’s life. It is important the mare is receiving her nutritional requirements throughout gestation for the development of the foetus and early days of the new born foal. The Bluegrass Horse Feeds product range includes feeds suitable for breeding stock: from weanlings to foals prepping for sales. We believe the correct nutrition is the foundation for these future champions, ask our expert team for further advice. Selection events have been held across the country during the month of August including, Monaghan, Cork, Roscommon, Mayo, Waterford and Limerick. The sale will focus specifically on showjumping, eventing and Irish Draught bred foals, with a total of 54 foals selected. This unique select foal sale has been designed to provide a sales platform for breeders in Ireland, giving them the marketing promotion and tools to sell both local and internationally. Judging will entail the Horse Sport Ireland (HSI), linear scoring system, also used at the HSI foal championships, to give transparency. The aim is to increase harmonisation in judging and provide clear results and feedback for breeders. Foal viewing will begin at 1pm followed by the stallion exhibition at 2.30pm and the sale starting at 4pm. The Bluegrass Horse Feeds team will be available throughout the event for any questions, call over to the stand and pick up the Bluegrass guides on “Feeding the breeding stock”.